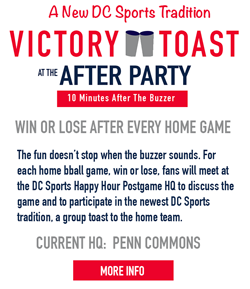 Washington Wizards Fan Happy Hour: Spend Valentines Day With The NBA & Wizards Fans! Spend Valentines Day With The NBA & Wizards Fans! NBA All-Star Saturday night is coming up this weekend and a group of Wizards fans is going to get together at Lou's City Bar in Columbia Heights (Green/Yellow Line Metro) at 8:00pm to hang out and watch the festivities. While no Wizards players are involved in the Saturday activities we are still going to support our team and watch some of the fun events while drinking some delicious drinks on special, enjoying John Wall shots, holding a nerf 3 point shootout & dunk contest, and writing Valentine's to our favorite players! Make sure to RSVP and we hope to see you Saturday night in DC! There are going to be a lot of great activities at Lou's. While we watch the skills challenge, the 3 point shootout, and the Slam Dunk Contest, we are going to have our own DC All Star Saturday with both 3 point and slam dunk nerf basketball contest. Also, because it is Valentine's Day we want you to bring your own Valentine's from home and write them to different Wizards players so we can photograph them and post them online! We plan to have some fun with the V-day theme. 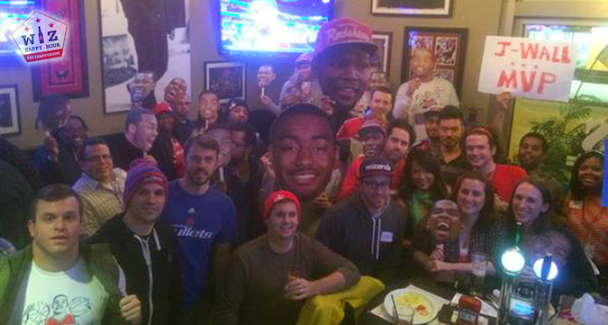 We had an amazing time at Lou's for our first KD2DC event and we plan to repeat the fun on Saturday night. The bar will even be playing the sound for the contests which is something you won't find probably anywhere else in the DMV. Plus, because the Toronto Raptors pounded the Wizards this season we are going to be pounding some Canadians as sweet revenge (well Molson Canadians). Buckets of tall boys (awesome deal) will be available on special! 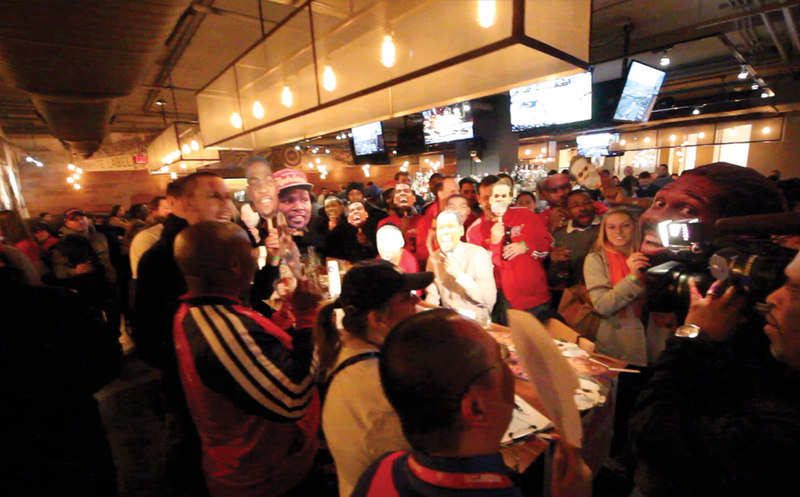 And we can't have a Wizards party without John Wall shots! 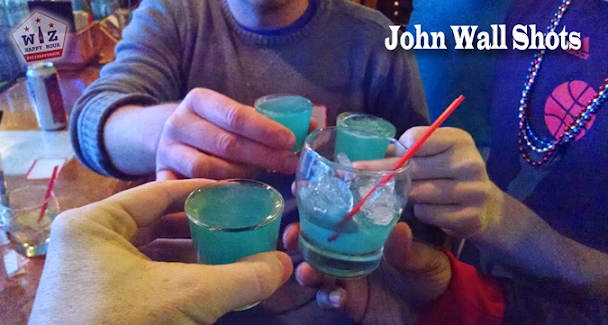 Lou's will offer $5 John Wall shots during All Star Saturday night! So come join us at Lou's on Saturday (RSVP)! Bing a Valentine, your nerf basketball skills and an all star stomach. We are going to have a lot of NBA fun, but also a lot of Wizards fun. See you out there!